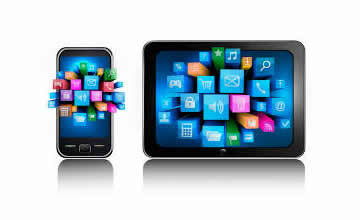 We develop mobile applications for iOS (iPhone and iPad), Android, WindowsPhone. 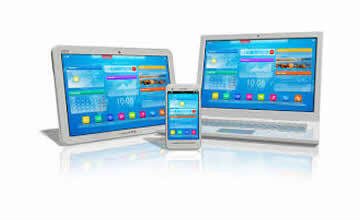 Customized web applications according to your specific business requirements at a reasonable price. 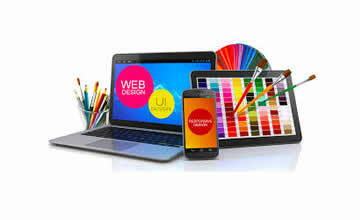 Tryaosoft provides customized web design, web application development to serve your business needs.